Many times last year's calendar have pictures that you like. This guide contains uses for old calendars. What do you do with old calendars? Here are ideas submitted from the ThriftyFun community. What I like to do with the old calendars is to cut out the photographs and then use them in various crafts such as decoupage or paper crafting. Of course I love to buy the pretty Victorian ones or cute fuzzy animals etc. Just an idea hope it helps. I take them and glue them to a stained piece of wood, then take vanish and paint over the picture they make beautiful wall mounts sell them at yard sale and flea markets for about the cost of $5.00 out of pocket I have sold many for as much as $50.00 a piece and never have enough for the customers. Cut out your favorites carefully and decoupage on round metal canisters, picture frames, mirrors, barrettes, chest of drawers, old wooden tables, nightstands, lamp shades, doors; almost anything you can think of. Use your imagination. Have fun with it. Sandi G.
I only buy calendars that I really love and frame the pictures when the year is up. They make really great pictures and you can make them even larger if you put a mat around them. 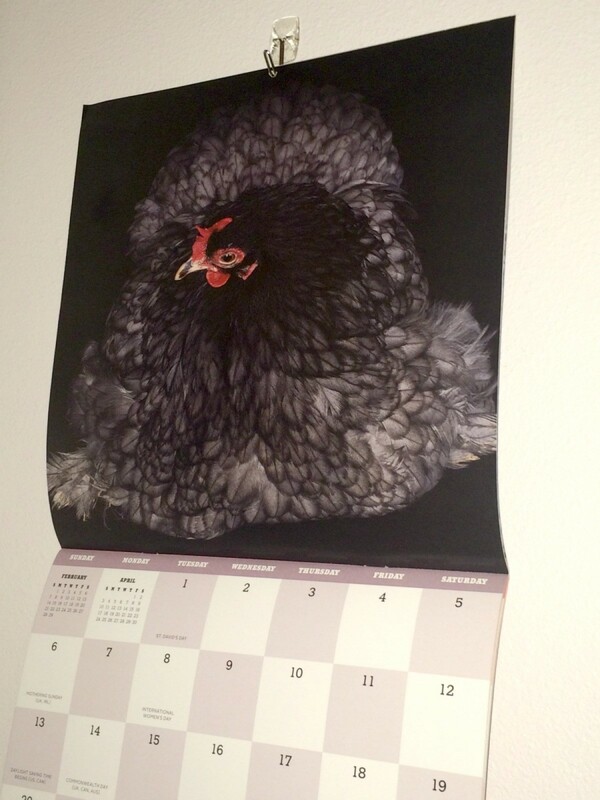 I can't afford to buy real good pictures for my walls so I use the calendar pictures instead. At the end of the year, I choose the ones I like, and get them laminated, use the doublesided picture-hanging tape, and hang them. This is really good with scenic pictures or offbeat ones. My friends in NZ send me a calendar each year, hung on the wall they're good for the homesickness blues! And you change them as and when you want. My 12 yr old daughter came up with this. Use old calendar pages for envelopes. Just fold them to fit your letter and glue. It is really easy and they turn out cute. I too use them for envelopes, but I undo an old envelope, then trace it onto the calendar page, fold and glue. We use our old smaller calendars in making homemade cards. I use them for a couple of different things: (1) glue them to cardboard boxes I use to store crafts and tax records in and (2) I use self laminating sheets and make them into great place mats for the table and the dogs dish. Buy an origami book. Use the calendars to make origami boxes and other items. The boxes are great because you can give people presents in them. I buy the cheap clocks at the stores that the face plate comes off. Then I take it apart and use the cardboard disk as a template. Then glue or tape picture to cardboard and reassemble clock. This is a great way to get a clock of your favorite things. Sometimes they can be used along with your photo scrapbooking pages. I save the old calendars. It's easy on the web to find a perpetual calendar to find out when the next year is that is on the same schedule. For example, 2007 calendars are the same as 1990 and 2001. That way I can enjoy favorite calendars again AND I save money by not having to buy new calendars very often. I always decorate my mom's door in a nursing home. This year, I put random old calender pages on the door and a huge 2006 and titled it "Days gone bye". I also added a folder with all of my extra 2006 calendars with a note to take or add your extras. This was quite a success. They are sturdy enough to make bookmarks too! Glue the pictures to cardstock then create jigsaw puzzles by cutting into various shapes. These can be stored in a ziplock bag or small box. If the calendar also has thumbnail prints of the pages, these could be included to show the completed view. Let the kids make puzzles from their favorite calendar pictures. Paste them onto an empty cereal box, let dry, then cut them into puzzle pieces. Lots of fun. You can take an old calender picture and if it is big enough cover it with clear adhesive contact paper to make pretty place mats. If the picture is a little too small, but take some poster board of a complementary color and add a border to it! You can cut a off calendar picture then glue it to cardstock or sturdy paper and laminate it to use as placemats. At an art center I belong to, we keep old calenders to paint off of, maybe you could donate them to an art center near you if they are interested. I just covered the inside of my medicine cabinet with old calendar pages. I just used regular invisible tape, don't know how it will hold up, but it looks great! You could also use them to line dresser drawers, too. If you or anyone you know teaches a class in school or even a Sunday school class, you may use these to make a beautiful, cheap bulletin board display! I teach writing and calendar pictures or postcard pictures provide great creative writing prompts on dreary days. I ask the students to either become something in the picture and write from that perspective or put themselves into the scene and write from the first person. My children love Art. 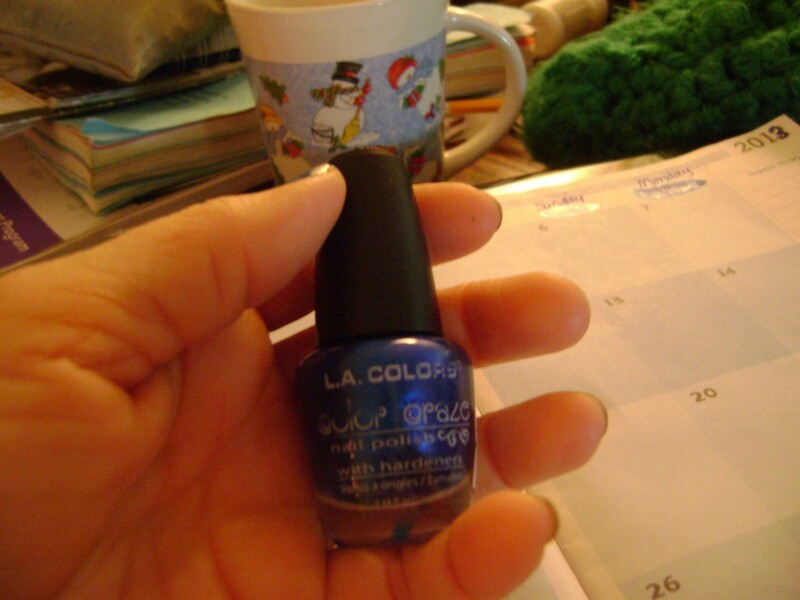 We use the numbered boxes on the calendar to paint or color in. Using a few "months", we study primary, secondary, and intermediate colors. If my daughter is using colored pencils, she sometimes experiments shading and color mixing in the little boxes. If you really love one of the images, you could glue it to the front of a journal or notebook. The others you could put on construction paper with your grand daughter and help her draw a scene around them. [I remember doing a collaged city with my first grade class on a giant roll of paper.] If you're handy with Photoshop or other graphics programs, you could scan them and use them as a desktop background. That way you always have them without having to keep them around. I have a 4 year old daughter and she is learning how to write her numbers, so I am using are old calendars for her to copy the numbers that are in each box from 1 to 28, 30, 31. The number in the box is small and she has a nice size square to put that number in. I have cut out various pictures from them and put them in a scrapbook for small children to look at when they come over. I have grandchildren from 22 down to 2 and all loved them at the appropriate age. Even the 4 year old loves them. I also have put some on plain white paper and put them in plastic page savers and put them in a loose leaf notebook. Easy to change if you wanted to with only having one or two books. Hope this helps. Actually some very elderly, incapacitated individuals in nursing home that can no longer read might appreciate this as well. (I am a nurse and have worked in nursing homes.) Could also be used to put birthday reminders on to give to various people in the family that do not remember all the necessary days. we have done that as well. Send them to your local elementary school. They are always looking for pictures to cut out. Calendars could have golf courses, scenery, pets, etc. Magazines are also needed with guys' stuff. My husband's engineering and construction magazines are a big hit, tractors and guys' stuff in it. Boys at school like to cut out of car magazines, too. Most of the magazines the school gets are ladies' magazines. I work in a nursing home and have coworkers that are speech therapists. I frequently see them cutting pictures out of calendars to use to help residents identify objects to work on their memory and so forth. So, consider donating the pictures to nursing homes or any other facility that could use them as teaching tools - even pediatric therapists could put them to use! Do you have any ideas? Feel free to post them below! I have tons of monthly planners I get as gifts and I don't throw any of them away. I just have redone one for January of this year from the planner that was from January of last year. Last year's desk calendar makes a great recipe holder or stand for pictures. Sure hope you haven't thrown them away! They stand up on their own and mine has rests on the bottom that hold the card or picture. Last year's calendar makes a great chore chart or reward chart for young kids. For example, to motivate a child for potty training, let them put a sticker or draw a star in one of the boxes each time they use the toilet. When they have filled up a month's worth of boxes, they get a prize. I save my favorite calendars from year to year and store the previous years in boxes. Since some of my favorite artist's calendar works can run from a few dollars to over $20, I pull out the previous years and don't spend any money on them again! I have some beautiful pictures from my last year's calendar. I hate to throw them out. Does anyone have ideas for their use? The pictures are 12 inches by 13 inches. I read that someone on this site talked about making envelopes. Any idea how to do this? Yes you can make or just cut the page the size of an envelope. Tape it together to mail anything. You can also make a fire place cover with them. Make a frame with 2x2 lumber then wrap the frame with any kind of paper, like brown paper for shipping & etc. Use lot of good tape then cut the pictures as small as you want them. I use hot glue to glue pictures to paper. You can use both sides of the frame for pictures, good luck. I used an old window...it was stained dark brown when I got it. I painted one thinned coat of white craft paint over the wood, put my calendar pictures behind it and hung it on my wall. I use old calendar pictures to make paper beads, and also use them for origami projects. You can make placemats for the dining table. Use some clear plastic contact paper for it. Carefully take an envelope apart that will fit on the pic and use for a pattern. Are there any organizations that can use old calendars? I have lots of old calendars with lovely pictures and am wondering if there are any organizations out there that can use them for craft projects? We use old calendars as puzzles in our special education classroom. We laminate them and then cut them up for the kids. Perhaps you could donate them to a school for that purpose. They would be great for decoupage or scrap booking projects. A lot of vocational high schools offer those classes maybe they could use them. Try your local nursing home/assisted living facility to see if they do crafts. I use mine to make envelopes. Your donations can take many forms--clothing, school supplies, sewing supplies, needlecraft arts supplies, toiletries, Christmas gifts, bed sheets, bath towels, coats, hats, scarves, toiletries, books, office supplies, sporting equipment, arts and craft supplies, baby supplies and various other items. http://friendso  r_Children.shtml <<< the need here is GREAT - so the list is long -- great post ! THANKS ! 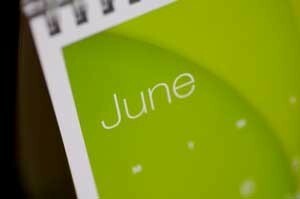 Where can you get old calendars? I would like to buy some but have no idea where to get them! What kind of old calendars are you talking about? I have about 2 dozen small size 2011 and several large (regular wall size) that are Relay for Life 2011 Calendars. If this is what you want, respond and we can "talk". Whatever you are willing to pay , monies would be donated to Relay for Life! 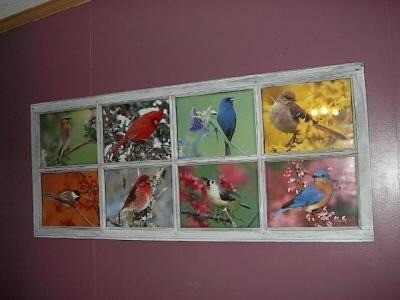 Want some inexpensive picture frames for your decor, but don't want the expense? Save your calendars and select florals, scenes, etc. to accommodate your living decor.